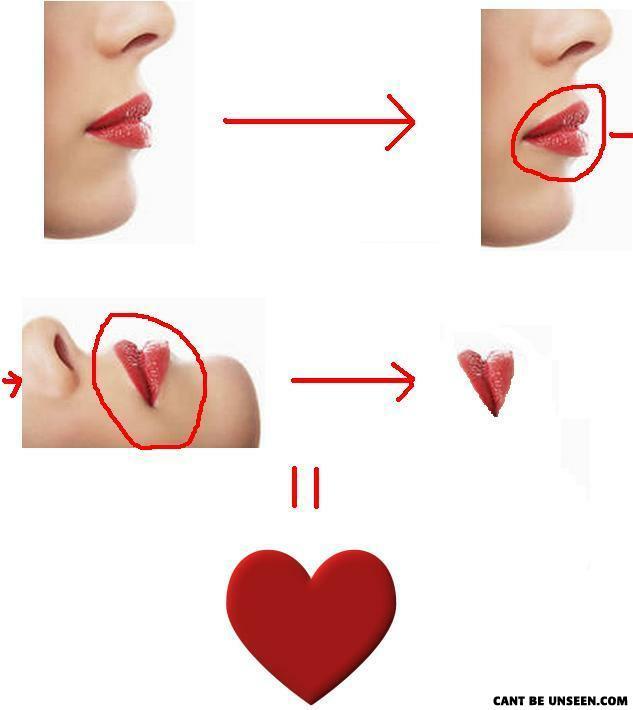 The heart is said to be based on a woman's features like her lips, buttocks, breasts. Or a man's testicles. Wow! Medal for this who posted it! the catcholic church hided this for centuries, but thanks to technology and mans progresive brains we have this secreat revealed with "paint" help.